U.S. State targeted website traffic! Boost your sales today with U.S. State targeted website traffic! Many sellers online offer website traffic but only a few of them will be beneficial to your business. 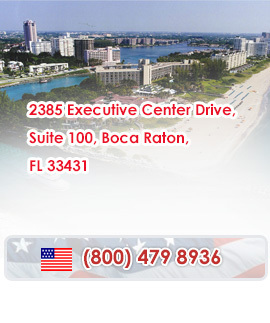 We offer high quality visitors for the best price that will help you to succeed. 3in1USAtraffic.com is the best place to advertise your business in the U.S… We have the lowest rates in the online advertising industry and the most satisfied customers. Promote up to 3 URLs and choose up to 3 different U.S. States with a single traffic plan at $12.95. Our U.S. State targeted website traffic is delivered through expired domain names that provide higher conversions than the regular pop-up / pop-under traffic campaigns you may have tested so far. We launched these affordable traffic plans to help the promotion of small businesses on the internet. Whether you need 9000 or 100,000 visitors to your website within 30 days, we can help! It's easy and really fast, just enter your URL(S) below and click on the "BUY" button. 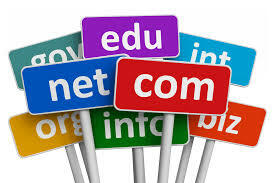 Click here to see some of our domain names. To ask one of our support staff a question please fill out the form below. We will reply within one working day.